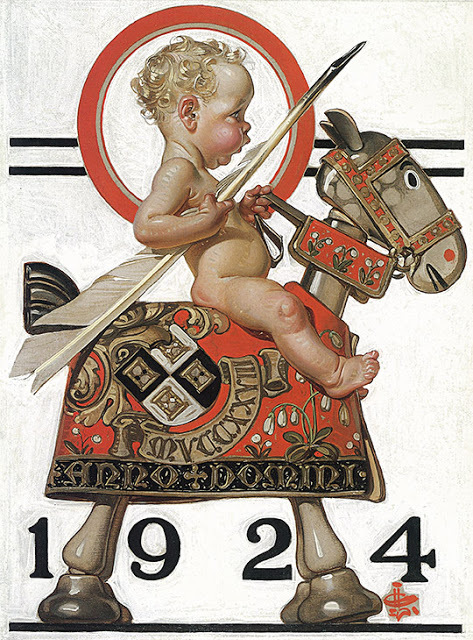 Joseph Christian Leyendecker (March 23, 1874 – July 25, 1951) was one of the pre-eminent American illustrators of the early 20th century. 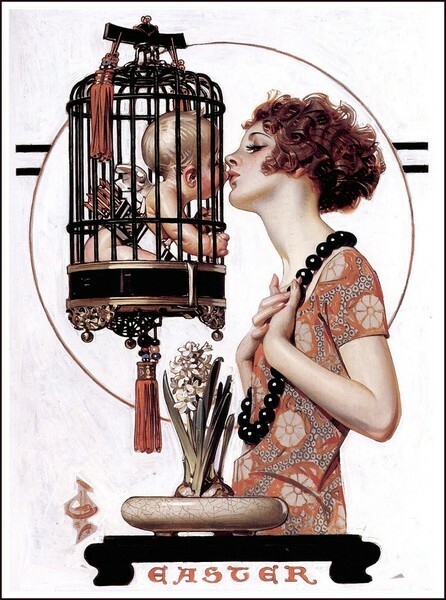 He is best known for his poster, book and advertising illustrations, the trade character known as The Arrow Collar Man, and his numerous covers for The Saturday Evening Post. 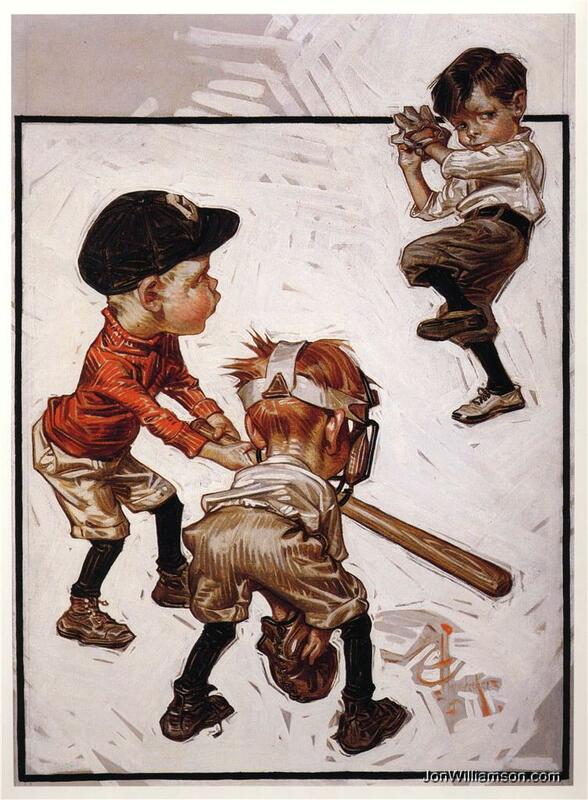 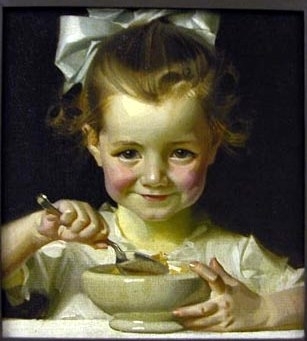 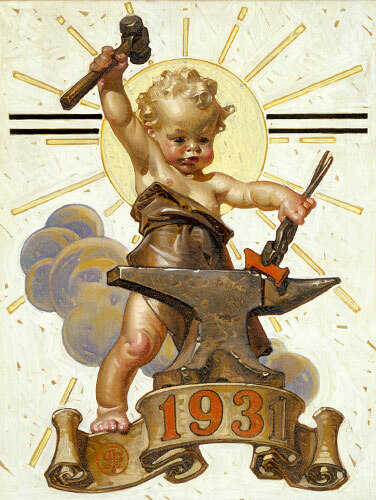 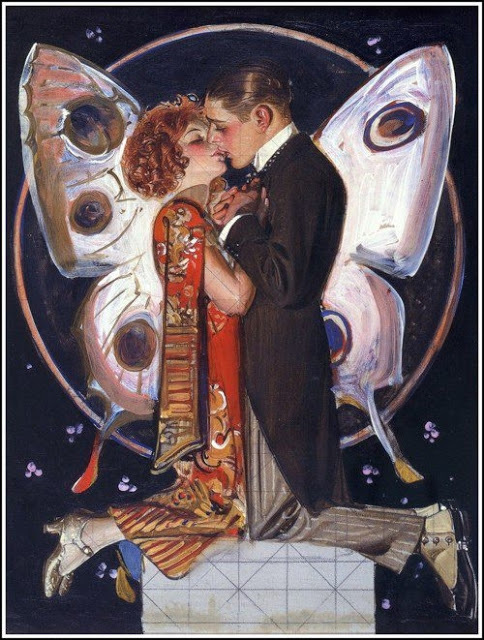 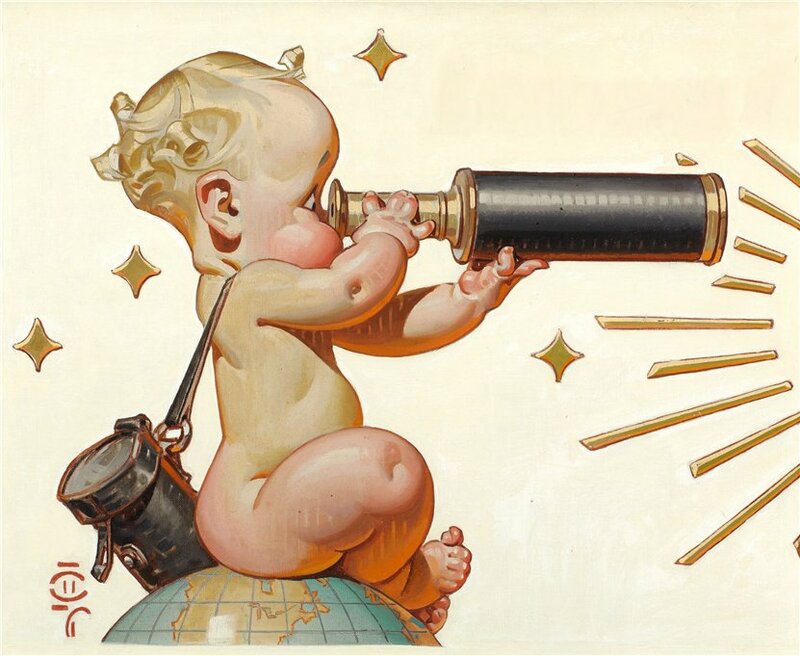 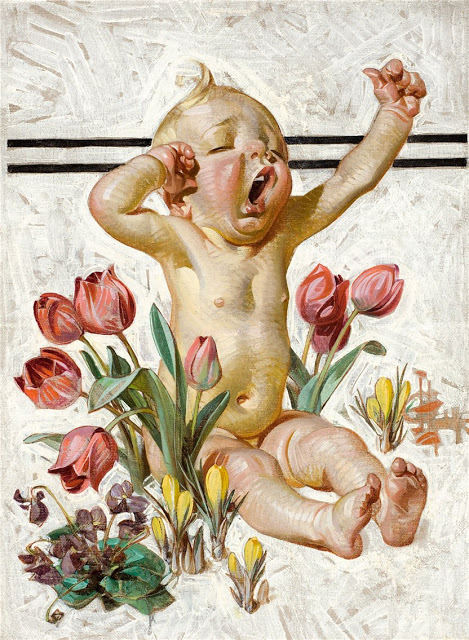 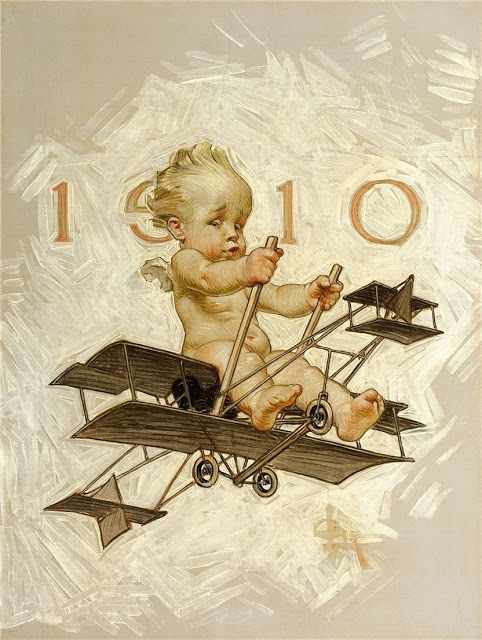 Between 1896 and 1950, Leyendecker painted more than 400 magazine covers. 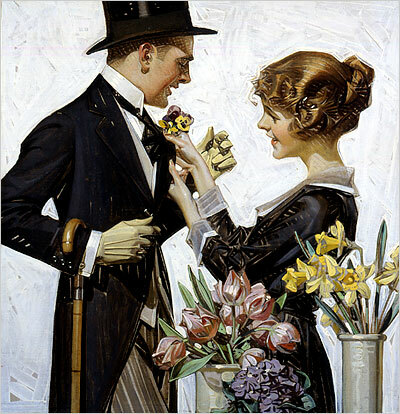 During the Golden Age of American Illustration, for The Saturday Evening Post alone, J. C. Leyendecker produced 322 covers, as well as many advertisement illustrations for its interior pages. 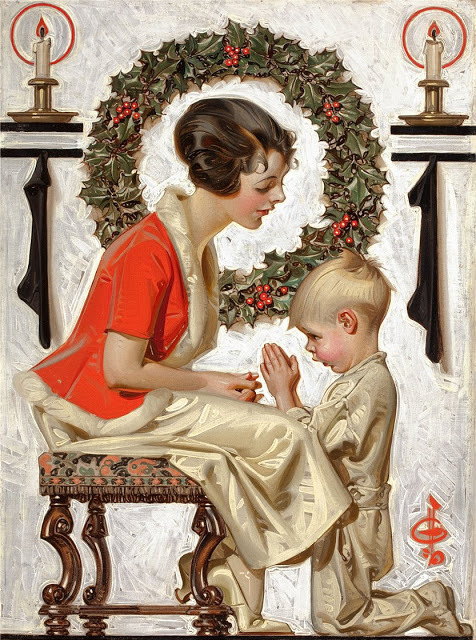 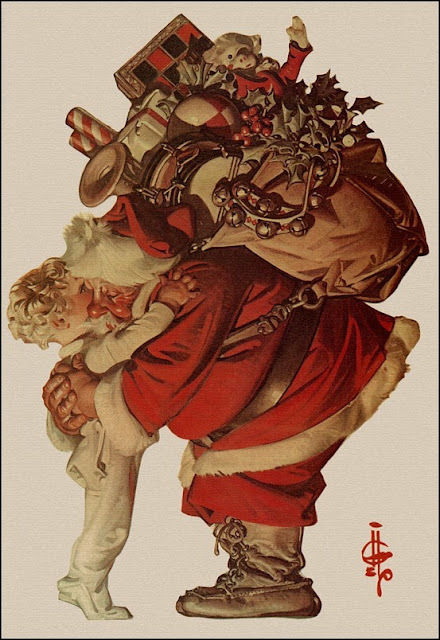 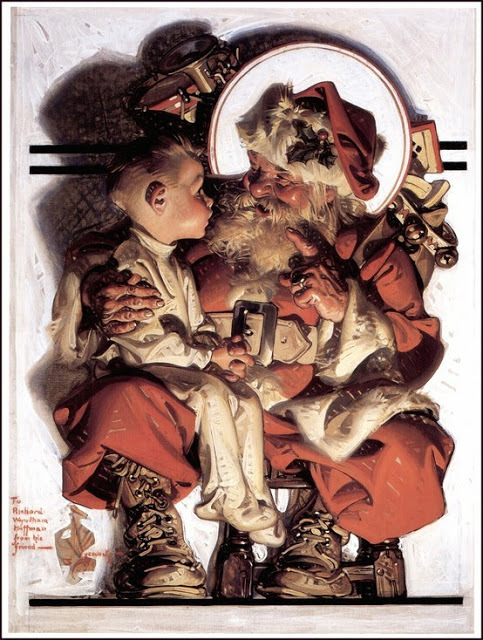 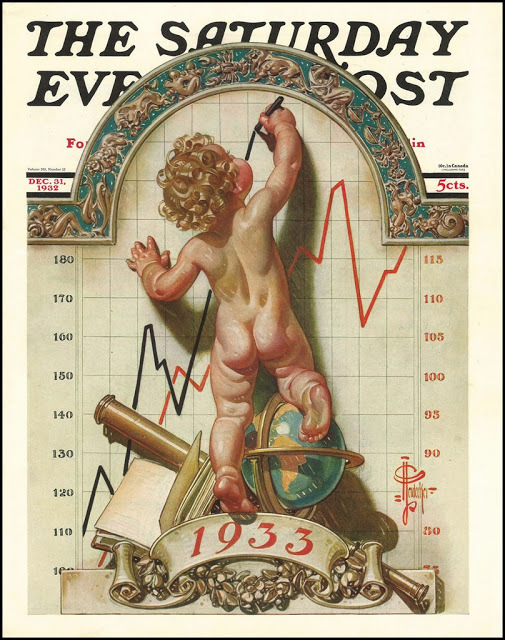 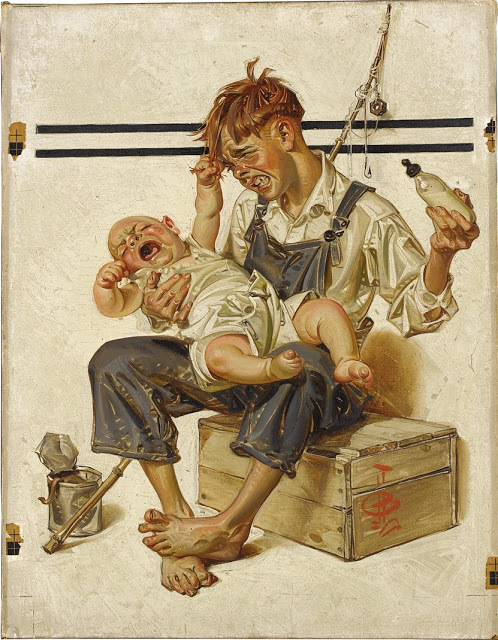 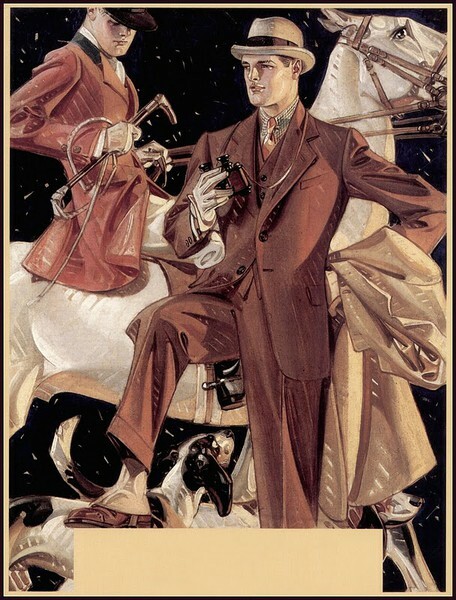 No other artist, until the arrival of Norman Rockwell two decades later, was so solidly identified with one publication Leyendecker "virtually invented the whole idea of modern magazine design."